Intermedia offers a desktop application for attendees using Firefox, Safari, Edge and Internet Explorer web browsers. While Chrome web browser is optimal, we understand there are some constraints for example from IT Policies. Note: Firefox may be used to attend a webinar. The new application can be found in your Start Menu. 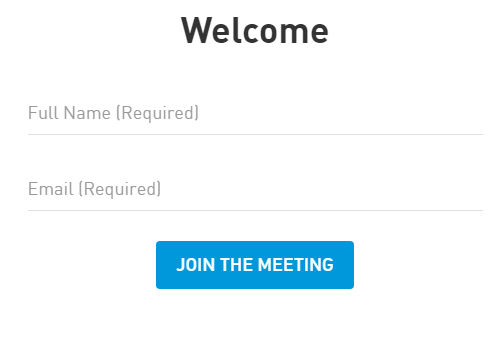 You may also Pin it to Taskbar, Pin it to Start Menu (Windows) or add it to your Menu Bar or System Tray (Mac) so it's easy to find and join a meeting or webinar. Important: this application does not require Admin rights. If you have pop up blockers enabled or are not prompted to download our application, you may start the download here. Was this article helpful? Your opinion is very important to us.